Natick Chief James Hicks announced that the Natick Police Department is partaking in No-Shave November to benefit Cops for Kids with Cancer. 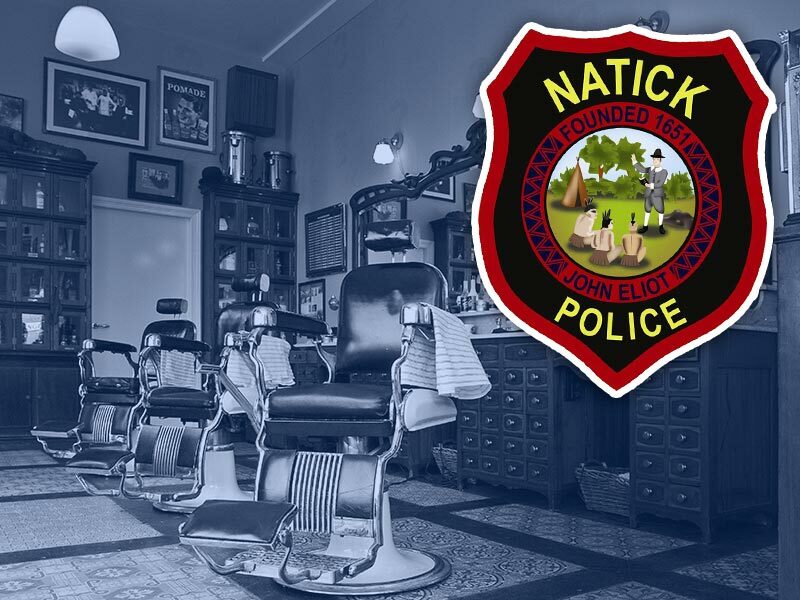 This is the first time that Natick Police will be participating in No-Shave November, and they are encouraging residents to get involved, too, said the press release. Anyone who wants to contribute to a Natick police officer’s individual fundraising efforts can make a donation for any amount to show their support for a friend, an officer who has done a good deed, or to help raise cancer awareness. Those interested in donating can contact Lt. Cara Rossi by email at rossi@natickpolice.com, or send a check made out to Cops for Kids with Cancer to: Chief’s Office, Natick Police Department, 20 East Central St.Natick, MA 01760.